Oh! Show Productions was established in 2002. Tony Okun, the company’s owner & founder spent 8 years in Los Angeles, CA working in various aspects of Film and Television production prior to relocating to Boise, Idaho in 2007. Tony is a visual storyteller and aside from doing video production work he loves documentary films and started the company around production of his first documentary in 2002. Tony has put aside his documentary film making career in the past few years to focus solely on client work. He truly cares about his clients and always gives a little extra to their projects. His motto has always been to “over-deliver” and he takes great pride in making his clients happy! Q: What does Oh! Show Productions do? A: We’re a full-service video production company that works with individuals, ad agencies, large corporations, small companies, local businesses and others to produce video projects. Q: Why choose Oh! Show Productions for your video production needs? A: Oh! Show Productions is the best choice for your video project because we tailor our services to your specific needs and budget to create the highest quality video for your digital or broadcast marketing. We are flexible with our pricing to fit any budget and we understand that no project is the same and every client and every project is different. We love collaborating with our clients to ensure that we produce nothing but the highest quality content that is exactly what our client’s want. We are there with you every step of the way to deliver a finished product that brings your vision to life. Q: How much does it cost to produce a video? A: We’re often asked how much a video costs, but there is no simple answer. 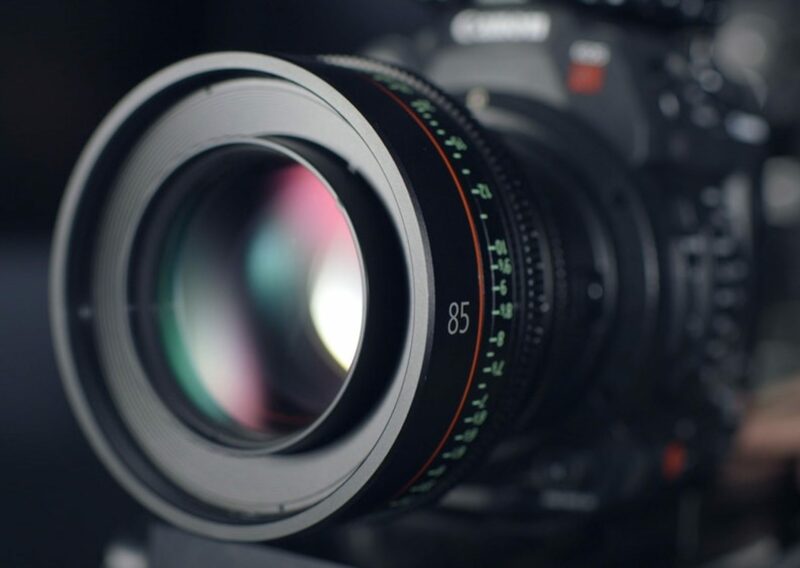 There are a whole range of factors involved when it comes to producing a video and putting together a proper quote for video production can take some time. This is why communication and collaboration are so important to the process because all of our projects are custom-tailored to fit the client’s needs. So, there is no “one price fits all” model. We do offer flat-rate pricing meaning you will not pay more than what we quote you for your video. The best way to go about it is to just give us a call and let’s have a conversation. Whatever we do charge, our motto has always been, to “over-deliver” when it comes to taking care our clients. Q: How does Oh! Show Productions rates compare to other video production firms in Boise? A: We are by far one of the most competitively priced production companies in town. We try to maximize any budget and do more with less and, we offer flexible rates to fit any size budget. We have small business clients to multi-million dollar corporations. Q: What does the video production process entail? 1. Pre production: This process involves meeting with the client, creating a production schedule, scripting, casting, (if applicable), shot lists, scouting locations, prepping equipment and anything else needed to make the shoot happen. On most of our projects this takes a day or two. 2. Principal Photography (Filming): This is when the actual content of the video is captured – filming the images, sounds, voice-overs, etc. This can take one day to one month, but typically takes a week or less for most of our video projects. 3. Post Production: This is where the video that was shot is now edited into a final project. The graphics are added, animation (if applicable), sound and music are designed and mixed, and imaging, color correction, are completed. Then a final digital file draft is delivered for the Client preview. Q: Why does shooting video take so long? A: Shooting quality video content is an art. It’s not easy, we are a team of skilled professionals with years of experience and it’s important to understand that making great video takes a lot of time and patience. We like to plan ahead by doing a location scout, meeting with the client and then putting together a shot list so that there are no surprises. That way, we know exactly what, where and how to shoot prior to arrival. 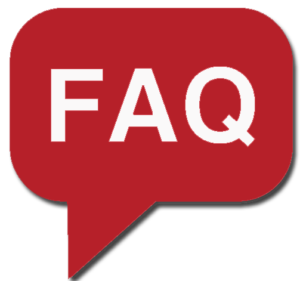 Q: If I want to make a change after I approve something will there be additional costs? A:Yes, changes that are requested after the included revisions have been approved will incur additional expense. We will always discuss those costs with you beforehand so to ensure it is approved to make the change. Q: Who owns the footage you shoot for me? A: You do!…When we are hired to produce a project for our clients, our clients own full rights to all Raw, Final and Finished video projects shot, edited and produced by Oh! Show Productions. We just ask the client’s permission to use the final video for demo purposes for our portfolio. Q: Do you do 3-D Animation and Motion Graphics? A: Yes we do!…We have an expert in 3-D graphics and animation on staff that uses Lightwave 3-D, Element 3-D and Adobe After Effects to produce pretty much anything you can dream up. A: We utilize the latest technology and film gear and shoot with Panasonic cameras. We have a Broadcast HD camcorder (Panasonic AG-AC130) and (2) 4k Mirrorless (DSLR) cameras (Panasonic Lumix GH5). Full LED lighting kit for any situation and professional audio that includes: 2 Sony Lavalieres, Sennheiser boom and shotgun mics. We also fly a drone and can shoot footage up to 6k Aerial Photo & Video (DJI Inspire Drone). Q: What software do you use for editing? Q: What should I expect in terms of turnaround times? A: Every project is different, but we typically complete projects within 2-4 weeks. If your project is simple and straightforward, we’ll finish it faster. If it has a lot of graphics, custom music and/or must go through an approval committee it may be longer. Our schedule is also a factor, so sometimes we’re able finish projects sooner than normal. We deliver all of our products digitally via web-based services like FTP or Dropbox, or on a client’s hard drive. Q: Why is video so important to my business? A:The modern day consumer has a shorter attention span now more than ever. The advent of technology and the smartphone has ushered in a new age of hyper-connectivity and lightening fast response. You might have a great new product, but if you’re struggling to convey its greatness within the first 8 seconds of a video (the average duration of your consumers’ attention span) then you may lose your audience. Using video content is the best way to adapt your business to the current world, with quick engagement. Video marketing packs a lot of punch when it comes to SEO and increases search engine and organic web traffic, boosts your site’s rankings and creates more engagement.This establishes the foundation to generate leads, increase sales and conversions. Quality digital video content is the MOST effective digital marketing tactic right now to help drive sales and conversions. · The average user spends 88% more time on a website with video. · In the next few years, video traffic will be responsible for almost 75% of all web traffic. · Since Google’s acquisition of YouTube, websites with embedded video are 53 times more likely to appear first in Google. Adding video content to your page has been shown to increase on-site consumer engagement from 57 seconds to a whopping six whole minutes! The importance of this cannot be overstated because we all know that the longer you engage a customer, the more likely you will be able to convert sales. What this means for you and your business is that video marketing is the way of the future. If you are in the market for video production for your company, please call us, were right here in Boise: 208-703-6721 or contact us via email: ohshowprods@gmail.com online for a free, no-obligation video consultation with us. We’ll talk about your project, brainstorm ideas and develop a customized production quote specifically for you.